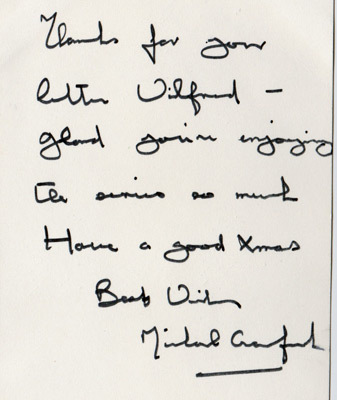 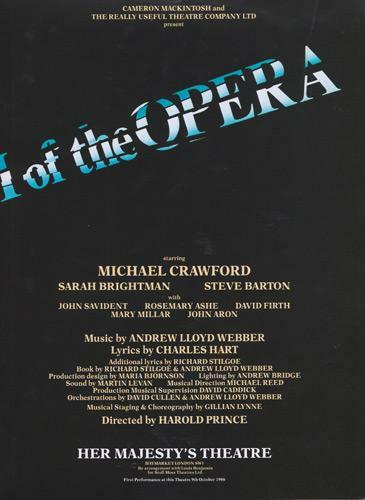 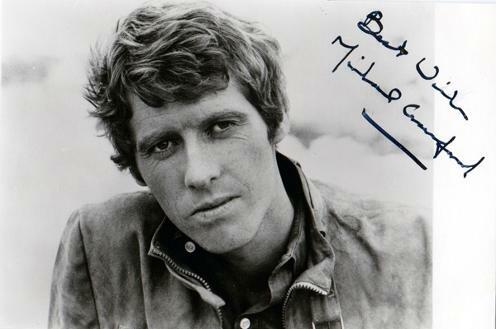 MICHAEL CRAWFORD autographed publicity postcard with signed handwritten & dedicated message on reverse. 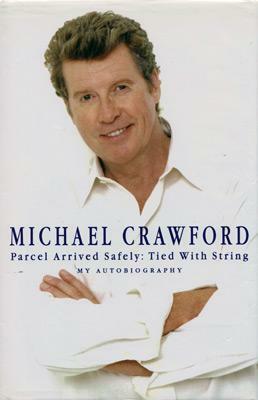 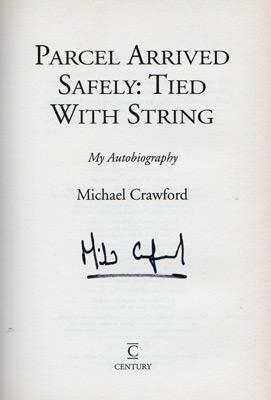 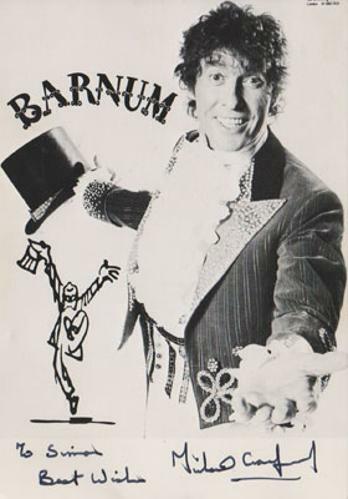 MICHAEL CRAWFORD signed 'My Autobiography' "Parcel Arrived Safely: Tied With String"
+ Signed & Dedicated B&W Barnum postcard. 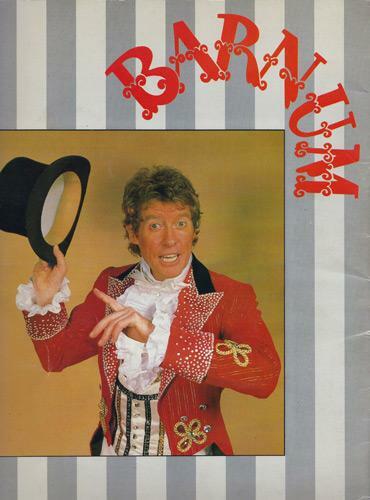 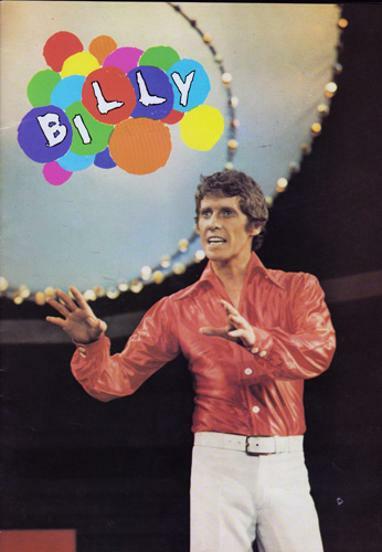 "BILLY" starring Michael Crawford & Elaine Paige. 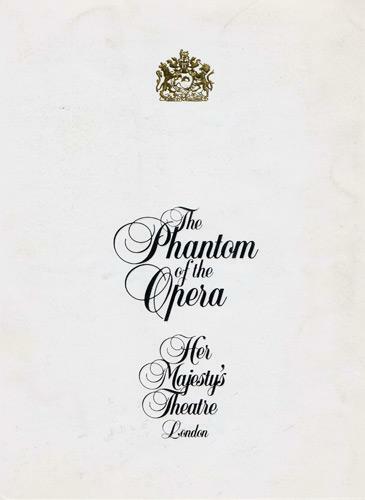 1974 Theatre Royal, Drury Lane.